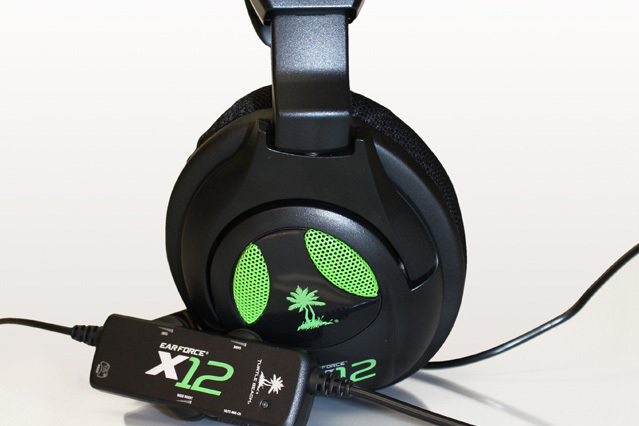 Turtle Beach has announced the successor of its best selling X11 Gaming Headset for Xbox 360, the Ear Force X12 which comes with bigger driver speakers (50mm) for enhanced sound along with an In-line Amplifier that allows for independent control of chat, bass and game volume. 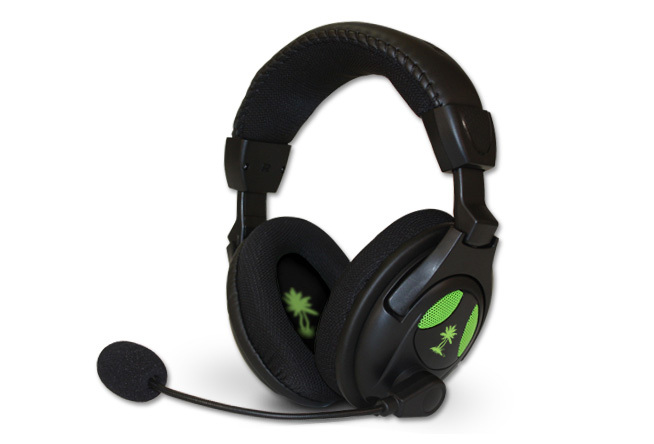 The Ear Force X12 features deep-cushioned ear cups and rugged, lightweight design, the headset is powered by USB and also offers separate connections for microphone and line signals. 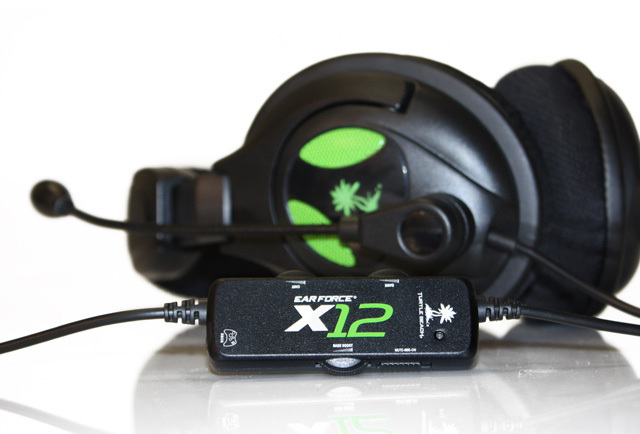 Other features included are Microphone Monitoring and Variable Bass Boost that adds “depth and realism to the game audio.” Аlthough the Ear Force X12 is designed for the Xbox 360 console, it is also compatible and with PC. 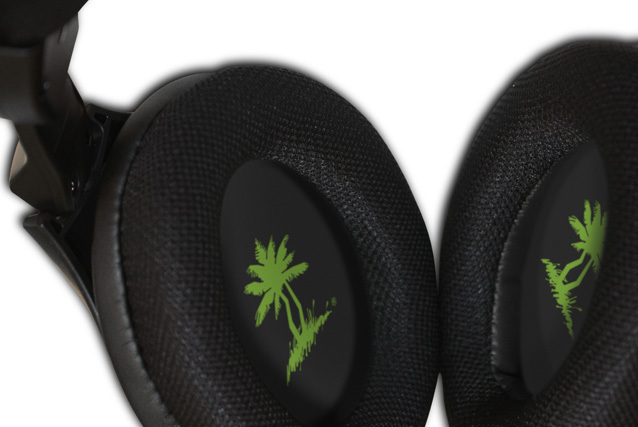 The Turtle Beach Ear Force X12 Gaming Headset will be available this Fall at an MSRP of $59.95.